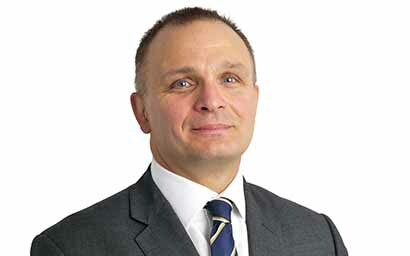 Jupiter Asset Management has appointed Mark Heslop as a European equity manager and small company specialist. 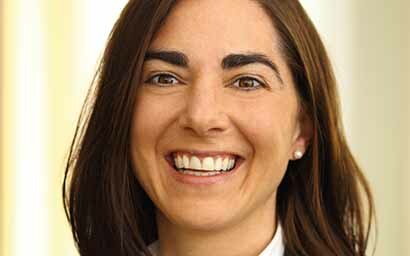 London-based AEW has appointed Bianca Kraus as director of investor relations responsible for German-speaking clients. 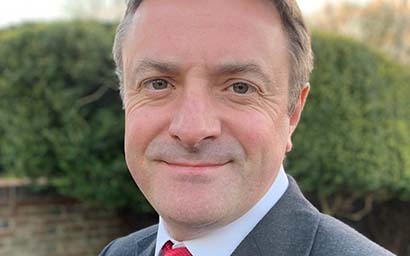 Aberdeen Standard Investments (ASI) has appointed Robert McKillop to the newly created role of global head of product and client solutions. 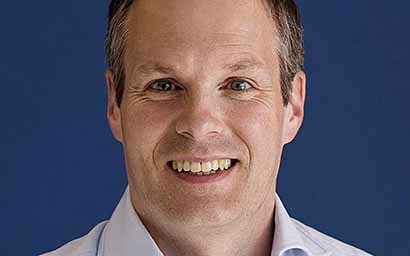 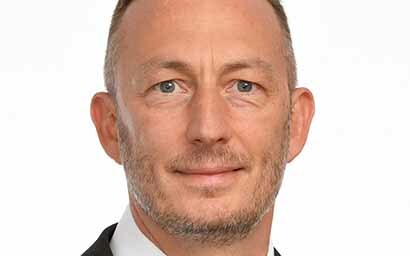 Credit Suisse has appointed Daniel Wild to the newly created role of global head of environmental, social and governance (ESG) in Zurich, taking a further step in developing its sustainable finance strategy. 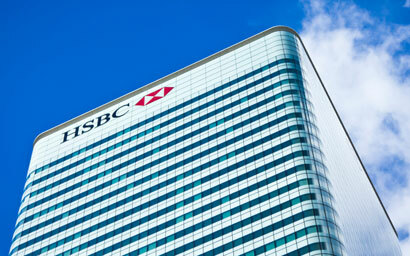 HSBC Securities Services has appointed Steven Caluwaerts as director within its global distribution and transfer agency (TA) business in Luxembourg.